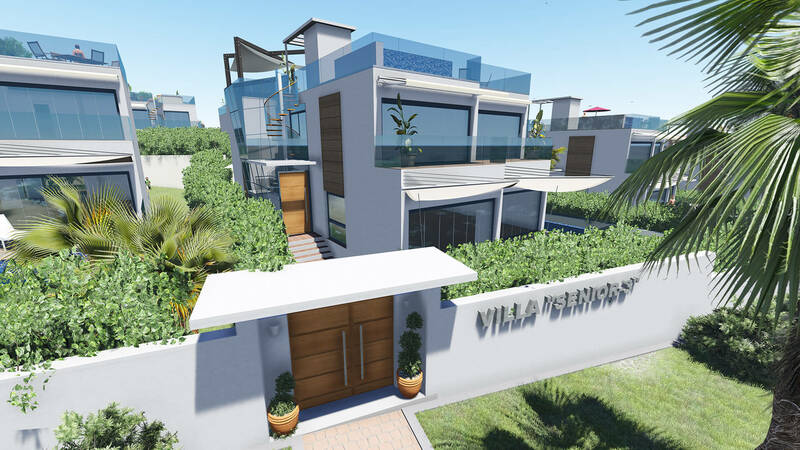 An amazing NEW project of 9 luxury villas for sale in Puerto Banus. 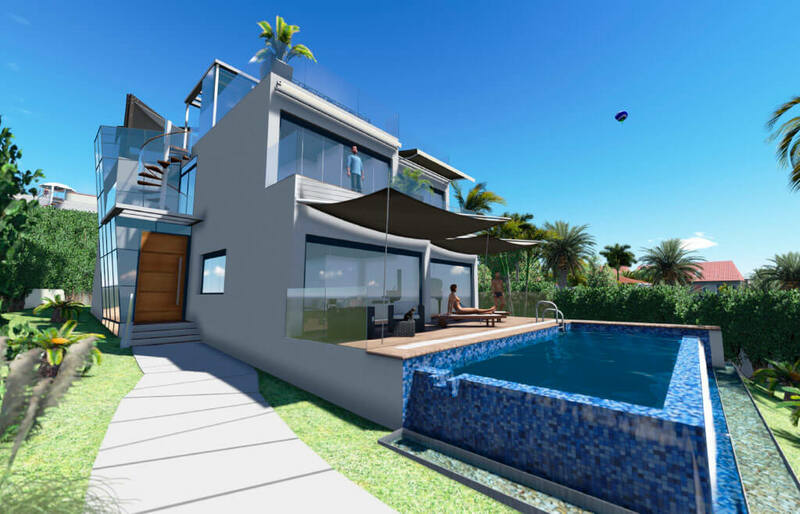 Senior and Junior villas ranging from 3 to 5 bedrooms starting at only 1.3M Euros. Spectacular views to sea, each property comes with a small private garden and pool. Built on 3 levels with basement floor, main floor and first floor. 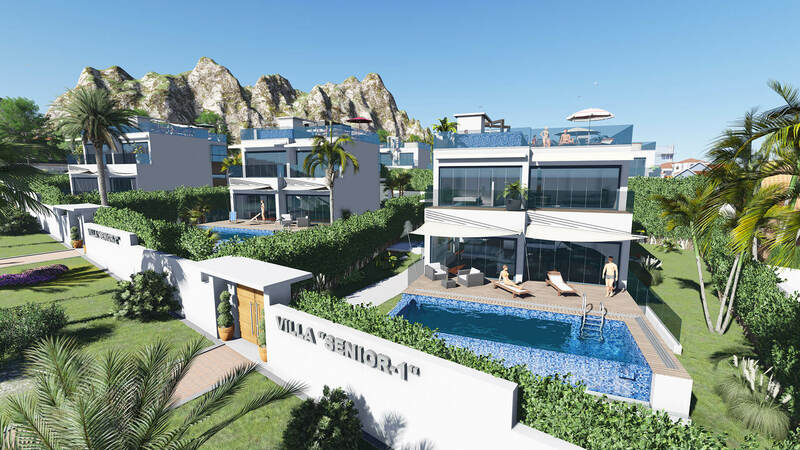 Top of the range security features are included in Diamond Beach Marbella, including direct links to security services, motion detection, double glazed security glass and a panic room. Individual aeration system renewal air whilst saving energy, underfloor heating, Smart Home Automation system, high quality finished kitchen with Bosch appliances throughout. Located 100 metres from the beach in the prime location of Puerto Banús. Close to the center of Puerto Banús and amenities. Amazing views from the terraces and also the panoramic lift. 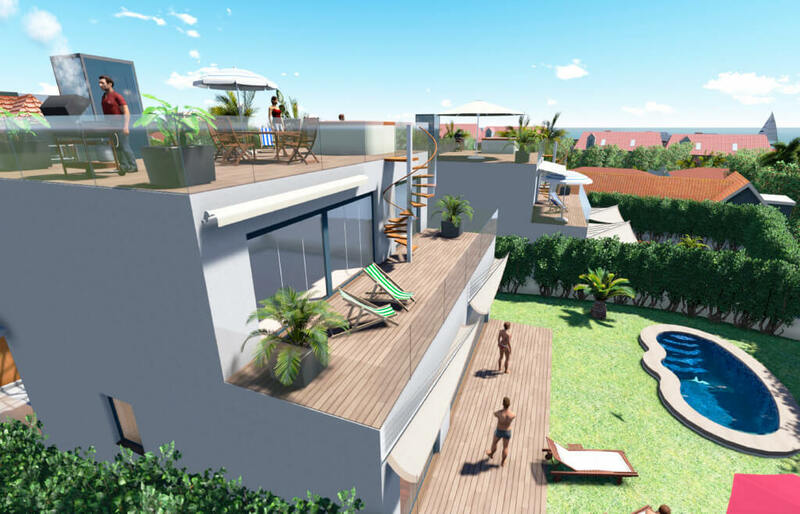 An amazing NEW project located in Puerto Banus. 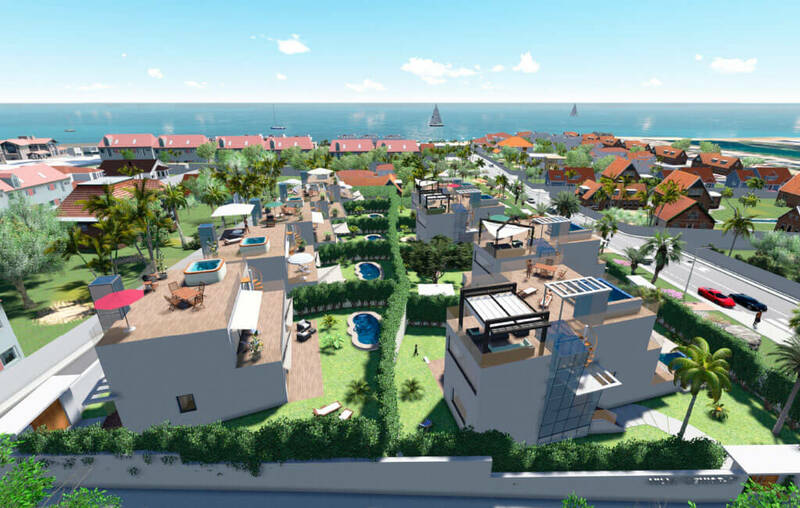 Senior and Junior villas ranging from 3 to 5 bedrooms. Spectacular views to sea, each property comes with a small private garden and pool. Built on 3 levels with basement floor, main floor and first floor. The details in this document are an approximation and are not contractual.